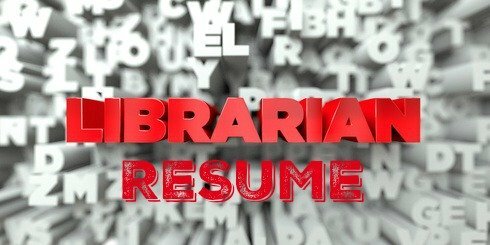 Adapt this sample librarian resume to meet your specific needs. Do your research about the job opportunity and craft a winning resume that highlights your suitability for the specific position. Provide a quick snapshot of your relevant strengths and skills in the librarian resume objective statement at the top of your resume and grab the reader's attention immediately. 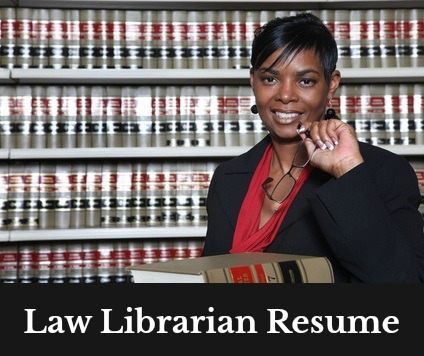 Your experience section should closely target the job opportunity with a list of duties and achievements that apply directly to the librarian job you are applying for. Write a concise objective that clarifies the type of librarian position you are looking at. Over 5 years experience as an innovative and energetic librarian in a university setting supporting the development of users' information literacy skills through active outreach and relationship building with the campus community. Judicious evaluation, selection and acquisition of multimedia materials to meet user needs. Track record of planning and implementing efficient procedures and policies for information circulation and retrieval. Demonstrated proficiency with library-relevant technology applications and the successful implementation of innovative technologies. Demonstrated success at teaching and promoting information literacy skills and concepts to a diverse student and faculty population. Demonstrated in-depth knowledge of current trends and issues in academic libraries and higher education with the capacity to respond effectively to changing needs and priorities. Active engagement in research, publication and professional activities to support library and university scholarship and governance. Evaluate, organize and supply library materials and services that support the instructional and research needs of the university. Research and respond to student, administrative and faculty information requests. Encourage, instruct and guide students in the use of all the library resources. Conduct ongoing analysis of library processes and practices to submit recommendations for improvement. Assist with the preparation and administration of a $X annual budget. Prepare proposals, reports and statistical analyses. Conduct expert research using all relevant materials. Find out more about typical librarian duties, responsibilities and skills at this librarian job description. This will help you with creating a comprehensive and convincing resume. Always send a good cover letter with your resume.